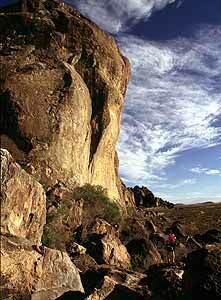 Hueco Tanks State Historic Site, is located 32 miles northeast of El Paso in El Paso County. It was obtained from the county by special deed on June 12, 1969, and by purchase of 121 additional acres on August 10, 1970. This site was opened to the public in May of 1970. This 860.3-acre park is named for the large natural rock basins or "huecos" that have furnished a supply of trapped rain water to dwellers and travelers in this arid region of west Texas for millennia. Prehistoric Jornada Mogollon culture "Masks" at the Cave Kiva. 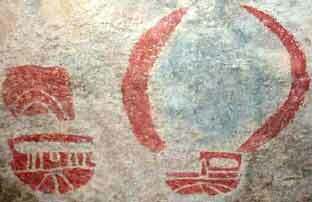 History: A unique legacy of lively and fantastic rock paintings greets the visitor at the "tanks." From Archaic hunters and foragers of thousands of years ago to relatively recent Mescalero Apaches, Native Americans have drawn strange mythological designs and human and animal figures on the rocks of the area. 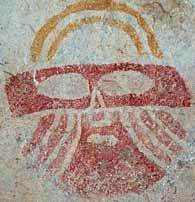 The site's notable pictographs also include more than 200 face designs or "masks" left by the prehistoric Jornada Mogollon culture. 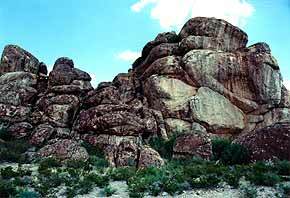 Hueco Tanks was the site of the last Indian battle in the county. Apaches, Kiowas, and earlier Indian groups camped here and left behind pictographs telling of their adventures. These tanks served as watering places for the Butterfield Overland Mail Route. Activities:The site includes a historic ranch house that serves as the park's interpretive center, and ruins of a stagecoach station. Activities include picnicking, camping, hiking, rock climbing, birding, nature study, viewing of prehistoric and historic pictographs, stargazing, slide shows, and guided tours. 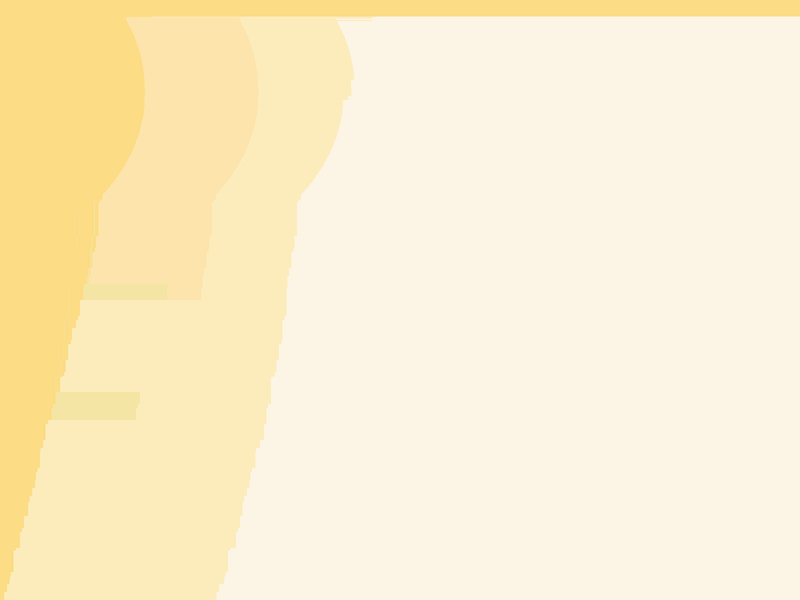 Note: Advanced res. must be made at least 2 days prior to arrival at the park. 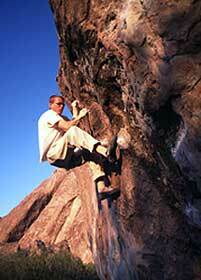 Reservations are recommended for visitors planning a trip to Hueco Tanks. For day-use reservations for the next day only or for camping or tour reservations, please call the site at 915-849-6684, 8 a.m. - 5 p.m. Monday-Friday. For all other day-use reservations, please call the Central Reservation Center at 512-389-8900. Tours are free with paid entry to the site. On pictograph tours, guides lead visitors to various areas of the site, showcasing examples of pictographs representing three distinct cultures. 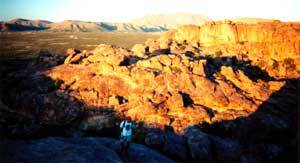 Guides also provide information about the site's geology, flora, fauna, and history. All tours subject to guide availability. Facilities: Facilities include campsites with water and/or electricity; walk-in picnic sites; restrooms with and without showers; hiking trails;interpretive center; and an amphitheater. There are no playgrounds. There is a park store (gifts only). Flora/Fauna: In addition to the fascinating and diverse plants and animals of this section of the Chihuahuan Desert, of unusual interest in the rock basins are seasonal explosions of tiny, translucent freshwater shrimps that attract gray foxes, bobcats, prairie falcons, golden eagles, lizards, and other predators. Directions: The park can be reached by traveling 32 miles northeast of El Paso on US Highway 62/180, then turning north on Ranch Road 2775. Special Notes: The site includes both self-guided and guided-only areas. Self-guided (North Mountain) access is limited to 70 persons at one time. There is an annual orientation program for visitors. Pets are only permitted in the camping area, picnic area, and main parking lots. Pets are not allowed on backcountry trails or on tours. Bikes are permitted on designated paved roads only. Firewood and charcoal are prohibited. Elevation, Weather, and Schedule Information: Elevation: Lowest point is 4500' - Highest point is 4800' Weather: January average 44.4, July average 82.5; first/last freeze: November 13/March 21. Open: 7 days a week year-round. 8 a.m. - 6 p.m. (Mon-Thurs). Busy Season: Winter and holiday weekends.